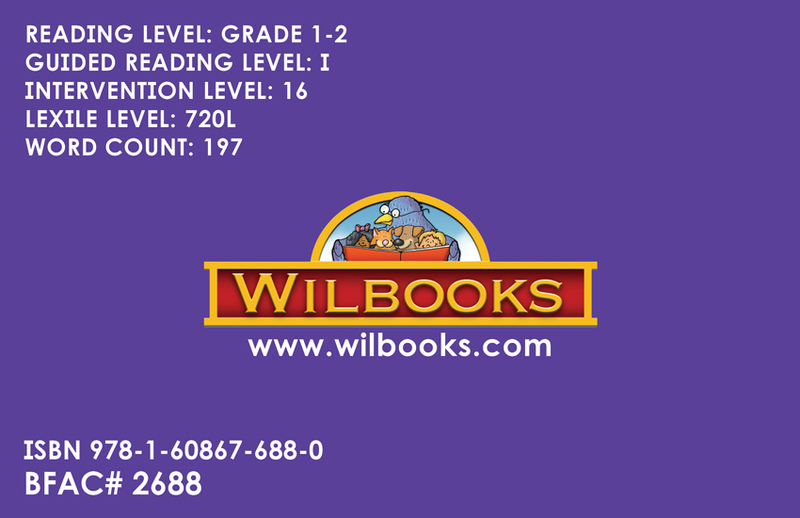 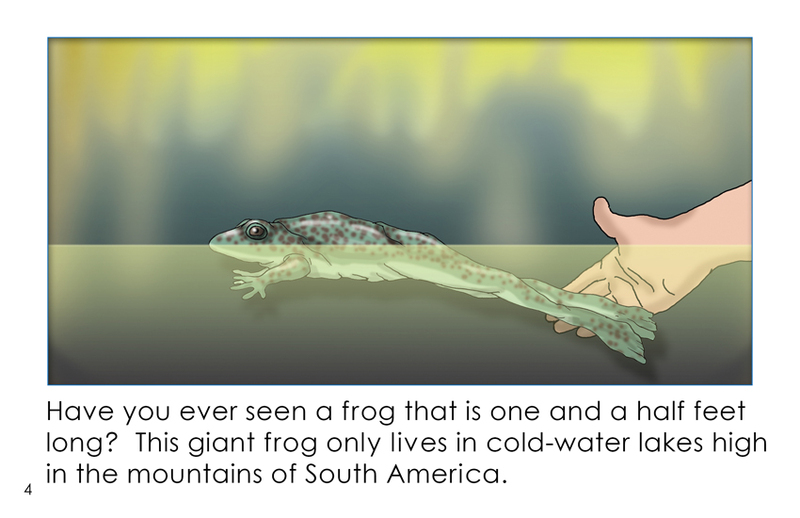 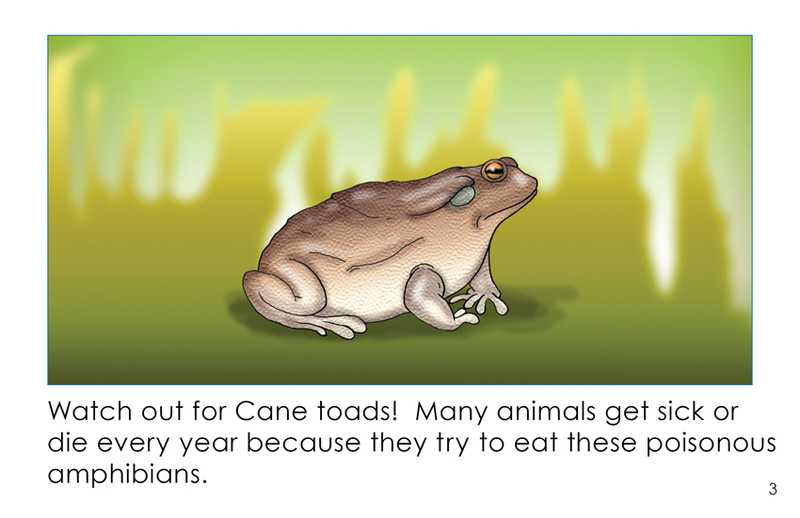 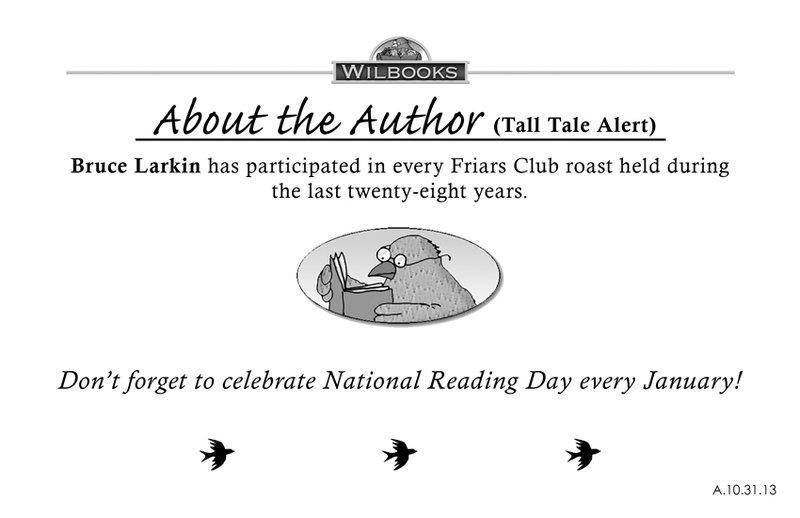 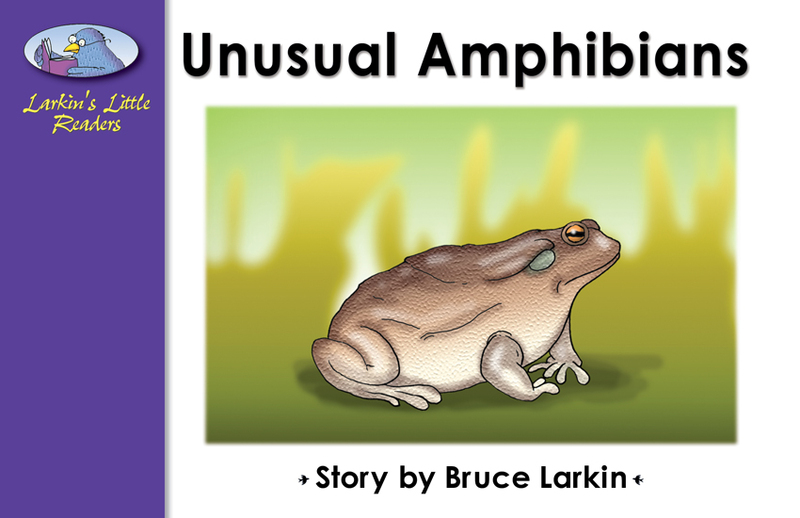 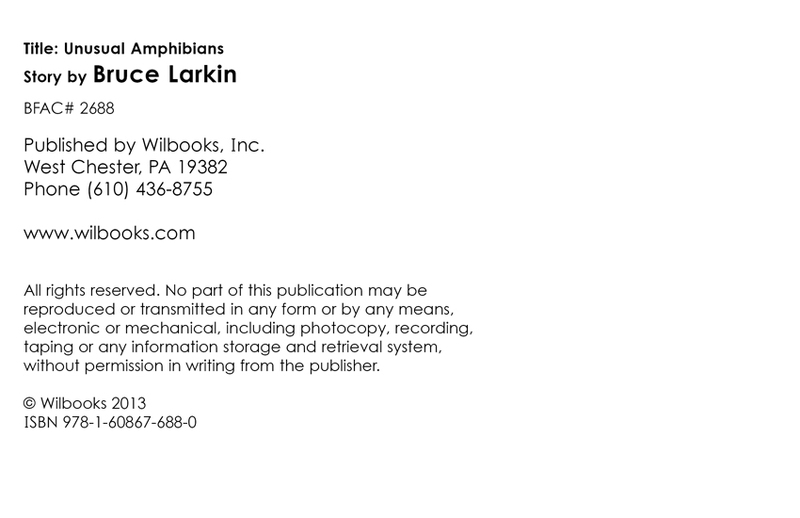 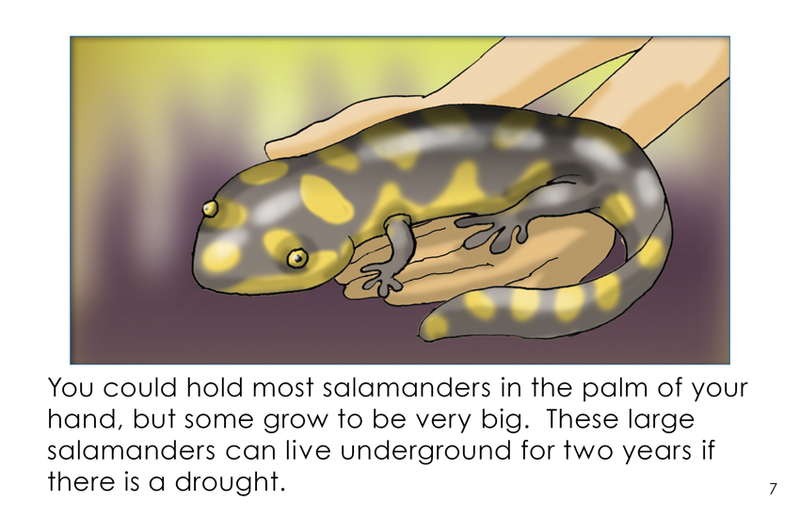 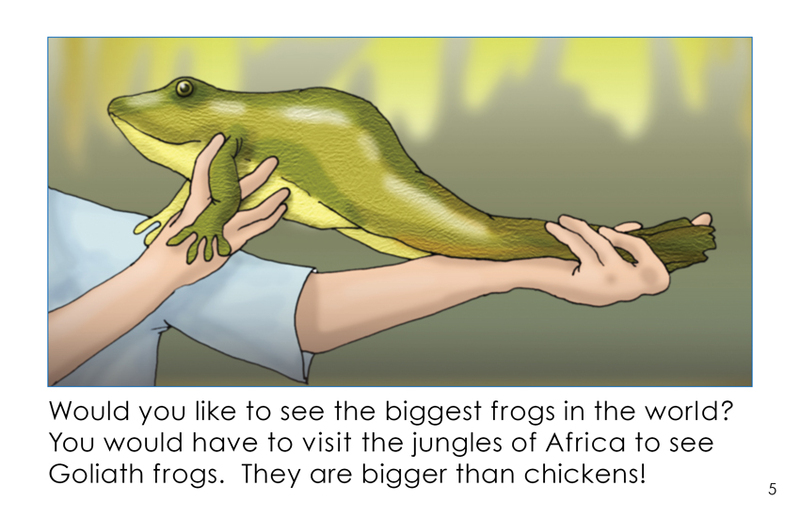 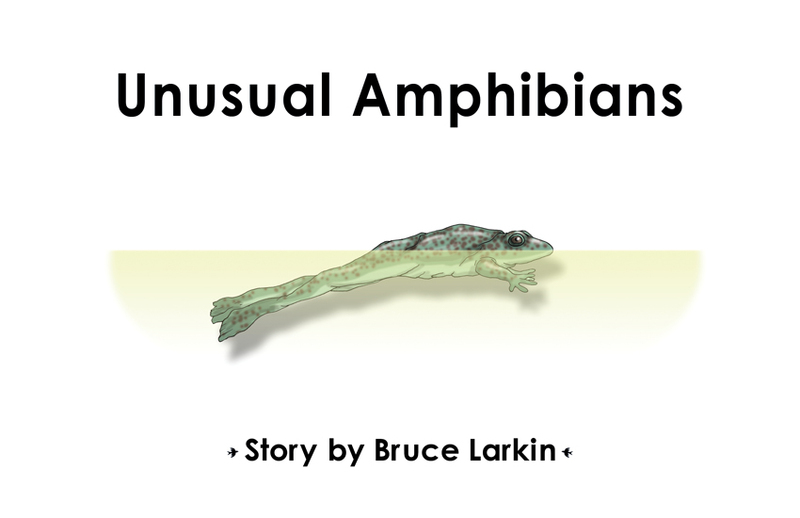 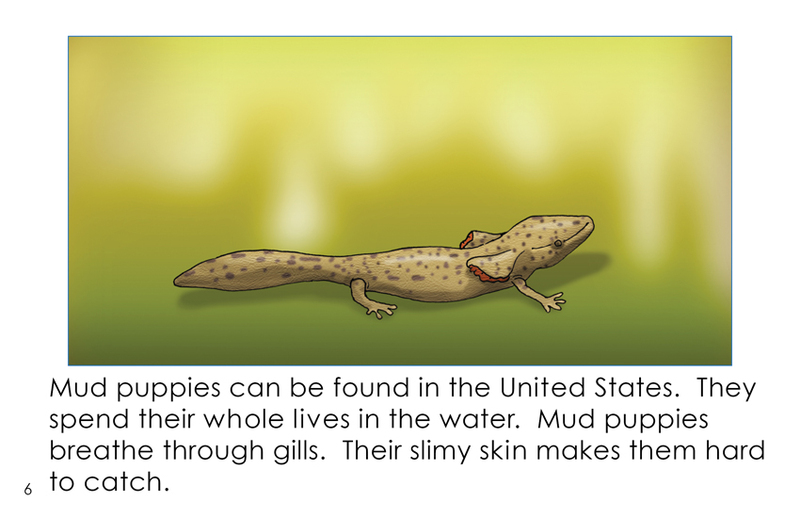 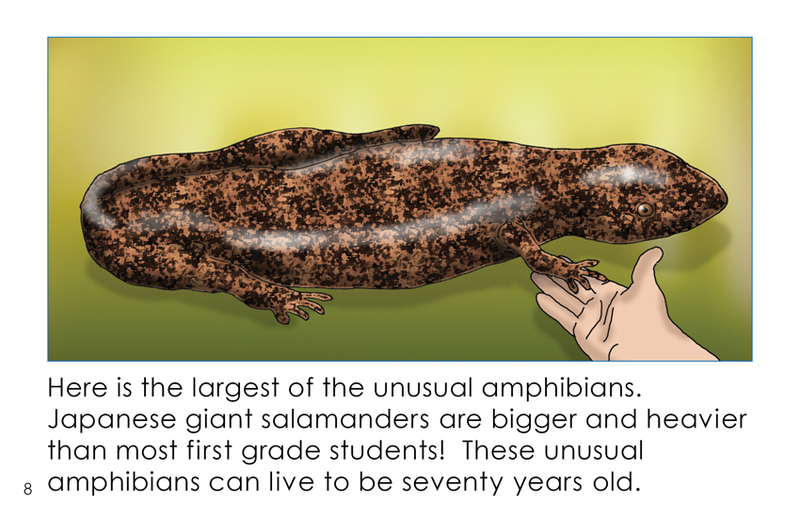 "Unusual Amphibians" is an 8-page informational book for first and second grade readers. 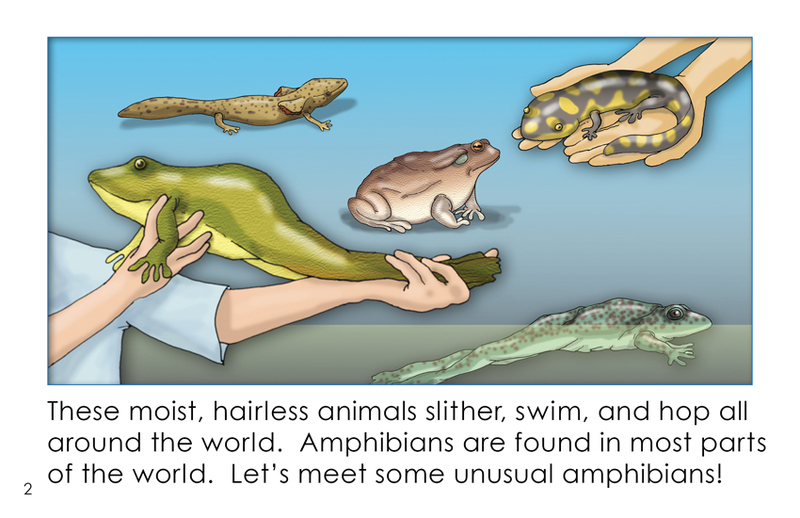 This illustrated book identifies six amphibians. 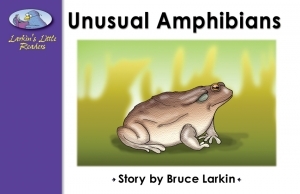 The book uses the comparative and superlative adjectives.